On George Parks Highway 3, Mile 60 to Mile 81; 26 miles west of Wasilla, 34 miles west of Palmer and 64 miles northwest of Anchorage. 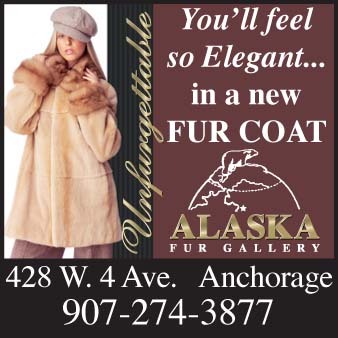 Visitor Information: Willow Chamber of Commerce, PO Box 183, Willow, Alaska, 99688; Phone: (907) 495-9000; Email: mail@willowchamber.org. 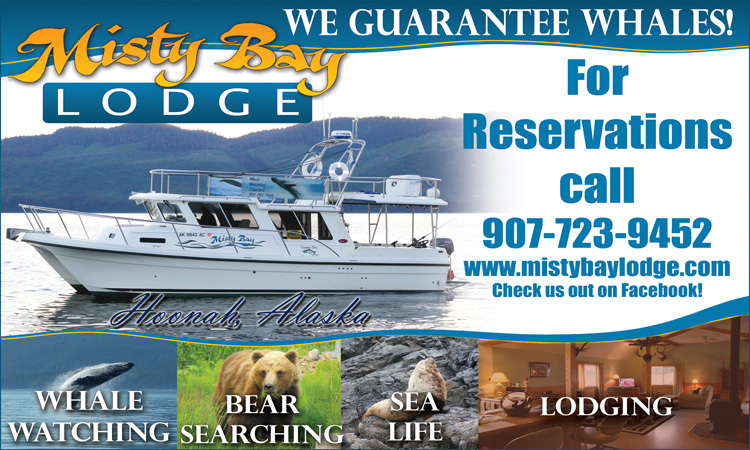 Willow is located in the heart of the scenic Susitna River Valley, an area of forested, gently rolling hills, renowned for supurb fishing. The Nancy Lake Marina Resort, offering camping, boat launch and rental, gas, groceries and other amenities is located on the historic site of the roadhouse and trail stop that served gold miners and trappers. 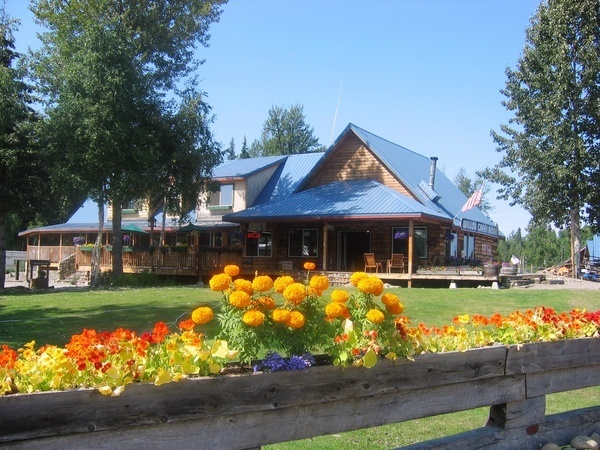 Willow has become a favorite for weekenders, offering a variety of accommodations, services and attractions including the Miner’s Last Stand, a local museum filled with Alaskan history and products. The Alaska Railroad schedules passenger service to Willow twice a week. This is lake and stream country providing great opportunities for fine salmon and trout fishing, boating, kayaking and canoeing. Several boat operators offer fishing and sightseeing packages. 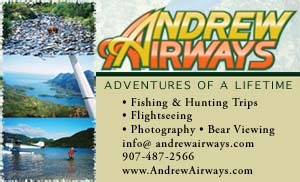 Flight seeing tours, and backcountry hunting and fishing are offered by local flying services. Wildlife is abundant in this area. Three state parks (Nancy Lake Wayside, Nancy Lake Recreation Area and Willow Creek) provide access for canoeing and hiking. Willow’s location at the western entrance to the historic Hatcher Pass mining district makes it an ideal base for exploring. For the past several years, Willow has been the official restart location for the Iditarod dog sled race. The ceremonial start of the race in Anchorage now runs for 11 miles to Eagle River; the actual competitive start the following day for the 1,100-mile race to Nome has been moved 30 miles north to Willow from the traditional site in Wasilla, where Iditarod Headquarters is still located.